Two-time World Rally champion Sebastien Ogier’s quest to win his first Rally Argentina is already over on just the second stage of the event. Ogier, who led the rally after Thursday’s brief superspecial, retired on the first proper stage with a technical problem. His car will be brought back to the service park for analysis – with early reports suggesting an engine problem which stranded him 5km short of the stage’s finish – and will rejoin under Rally2 rules tomorrow. Despite this, he will have no chance of winning the event, which is now led by Citroen’s Kris Meeke. 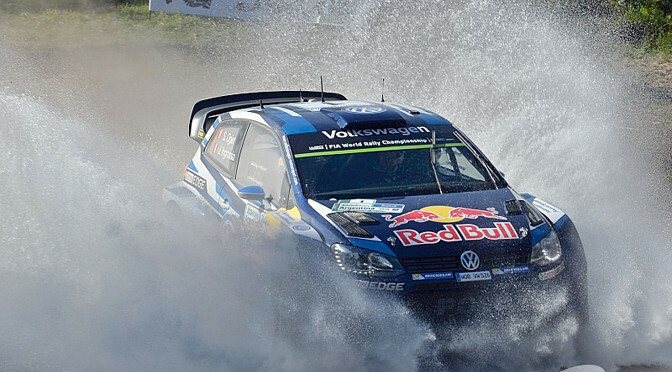 Ogier had won every round of the championship so far this year, with victories in Monte Carlo, Sweden and Mexico.